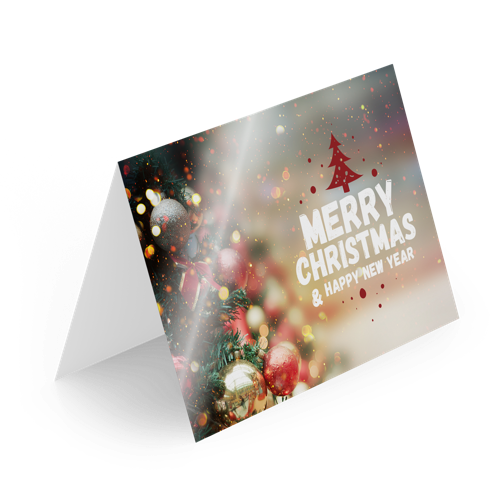 For the delivery of your glossy christmas cards we use multiple carriers. 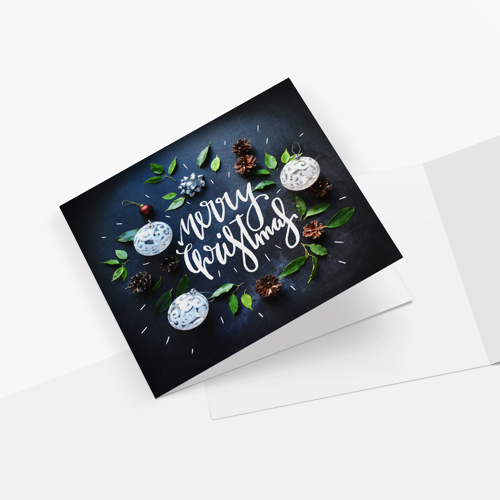 Because of the highest reliability, in most cases we use UPS or DPD. 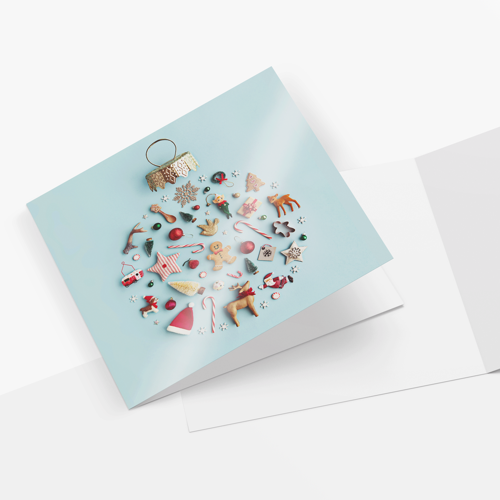 The glossy christmas cards that is chosen in most cases can be selected via our website. 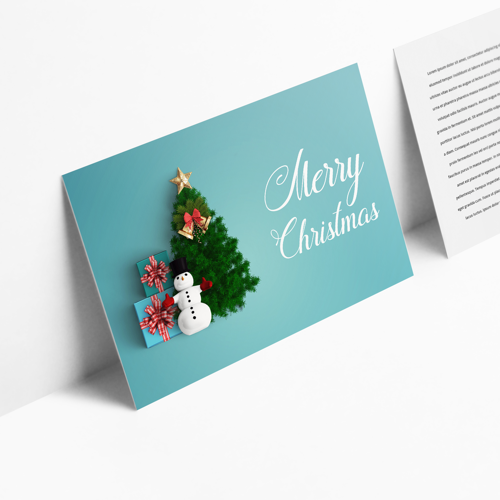 Will my Glossy Christmas cards be printed on both sides? 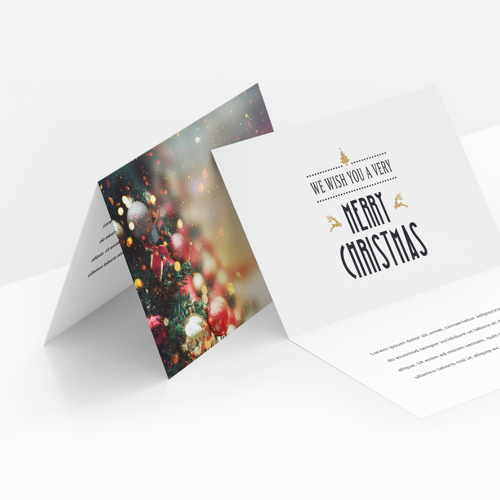 Yes, your Glossy Christmas cards are being printed on both sides. Note: you have to supply us with files for both sides.